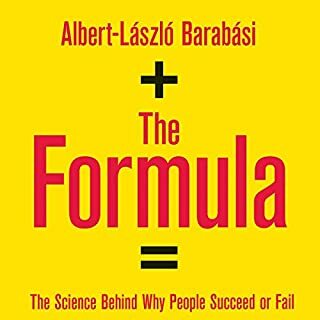 In The Formula, Barabási highlights the vital importance of community respect and appreciation when connecting performance to recognition - the elusive link between performance and success. By leveraging the power of big data and historic case studies, Barabási reveals the unspoken rules behind who truly gets ahead and why and outlines the 12 laws that govern this phenomenon and how we can use them to our own advantage. From a cocktail party to a terrorist cell, from an ancient bacteria to an international conglomerate - all are networks, and all are part of a surprising scientific revolution. A maverick group of scientists is discovering that all networks have a deep underlying order and operate according to simple but powerful rules. 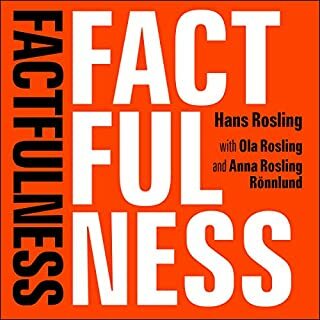 This knowledge promises to shed light on the spread of fads and viruses, the robustness of ecosystems, the vulnerability of economies - even the future of democracy. Now, for the first time, a scientist whose own work has transformed the study of "links and nodes" takes us inside the unfolding network revolution. 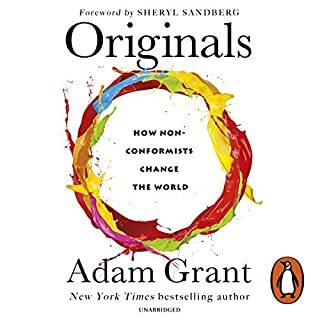 Albert-Laszlo Barabasi traces the fascinating history of connected systems, beginning with mathematician Leonhard Euler's first forays into graph theory in the late 1700s and culminating in biologists' development of cancer drugs based on a new understanding of cellular networks. Combining narrative flare with sparkling insights, Barabasi introduces us to the myriad modern-day "cartographers" mapping networks in a range of scientific disciplines. Aided by powerful computers, they are proving that social networks, corporations, and cells are more similar than they are different. Their discoveries provide an important new perspective on the interconnected world around us. 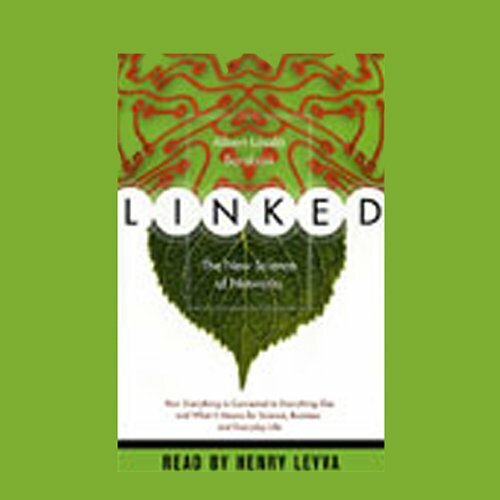 Linked reveals how Google came to be the Internet's most popular search engine, how Vernon Jordan's social network affects the entire American economy, what it would take to bring down a terrorist organization like al Qaeda, and why an obscure finding of Einstein's could change the way we look at the networks in our own lives. Understanding the structure and behavior of networks will forever alter our world, allowing us to design the "perfect" business or stop a disease outbreak before it goes global. Engaging and authoritative, Linked provides an exciting preview of the next century in science. Also available in print from Perseus Publishing. 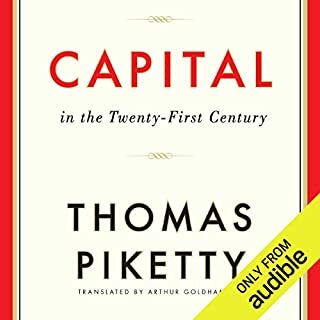 This is a fantastic book and one I have come back to and re-listened several times. The ideas presented here are just so fascinating. I never dreamed I would like this book so much. It's over six months ago since I first heard it but I still think about, and talk about, it a lot. This is not a lot of high foluting scientific stuff you can't understand, quite the opposite - it's clear, it's endlesly fascinating and relevant to everyday life - well my life anyway! After you've heard it you will be dying to play the Kevin Bacon game! The narrator is great too. A pleasure to listen to. Fascinatingly insightful and wide reaching, which is typical of explorations into complexity. It wanders off down wonderful avenues, a few dead ends, but mostly looking back around synonymous with the characteristics of the networks being unfolded in the narrative. A few of the concepts have moved on considerably in the intervening years - after all it is the century of complexity - but the historical contexts and the building of the complementary concepts stands the test of time. Seven bridges no unique route! I think this is where Gladwell knicked most of his ideas, albeit that here they are steeped in the intricate windings of scientific provenance, rather than opinion. Bit boring here and there, but hey, it's worth sticking with a classic! 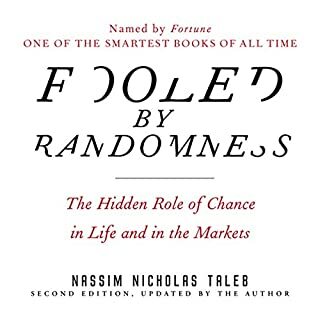 The Book is really good and worth Reading , as this is said it is really a good book with lot of information. The points made are interesting but the author makes them time and time again and labours the point too often. I don't know if he is trying to flesh out what should have been a briefer book or doesn't have confidence in his ability to explain the subject matter in a manner that the audience can understand. I ended up becoming frustrated and thinking 'I know, you've said so five times already' when listening to this audiobook and is the only one I?ve not listened to all the way though. I think an abridged version would have been better! There are far better science books out there about Emergence in my opinion - even though few are on audiobook yet. This was, in retrospect, critical for me to listen to. 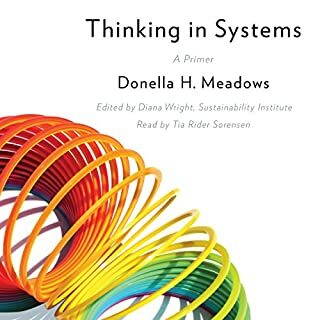 It provides a framework for understanding complex natural systems. Network theory has seen a boom recently and this book by one of the founders of modern day 'scale free network topology' theory lays it out in plain english (except for the name, I guess). Beginning with Euler's theorems he follows through his own research and that of others to construct a picture of how network architecture arises, what factors affect it, and it's strengths and vulnerabilities. The theory is supported with examples of real networks (businesses, hollywood stars, the brain, the internet, and the spread on AIDS). 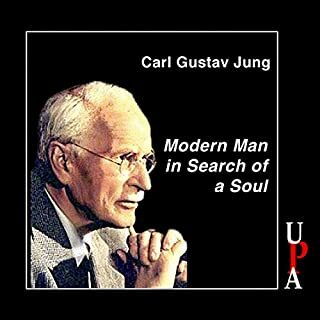 The theories also make sense, there's a real feeling of 'ah-haa' in every chapter as layers of complexity are added on. This seminal work describes the basis of a theroy that will be the starting point for a deeper understanding of the world around us. This is a thorough discussion of network theory. The first part of the book goes into great, and sometimes tedious, detail. If you have the patience to wait for the cake to bake, however, the frosting is quite tasty. The second half of the book is about applications and real-world examples of every sort of network you might imagine and several you probably won't. The reconstruction of complex systems. Reductionism is at the heart of the scientific process, but in the end, we must be able to reconstruct a complex system from its basic components in order to understand its emergent behaviors. Such behaviors frequently go unexplained. 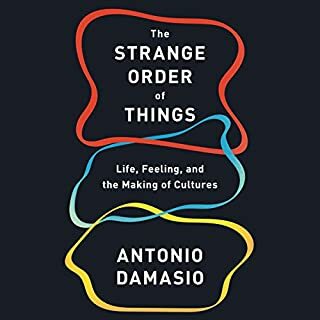 The realization that complex systems that appear to be chaotic and random actually follow quite simple laws that is mathematically quantifiable cuts across a multitude of disciplines. This book is not just about the internet, although it is certainly discussed. 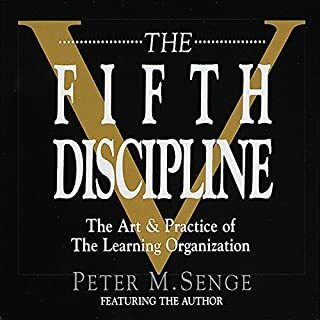 It is more about a possible paradigm for explaining how and why complex systems demonstrate a self-organizing capability. 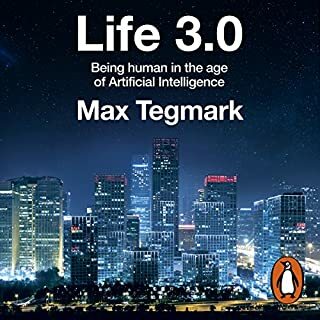 Although it can be quite dry listening, this book presents the listener with an insight into what the next century of science has to offer. Linked is a good review of network theory at just more than an introductory level. I particularly enjoyed the historical review of the developments in the body of knowledge for network theory. 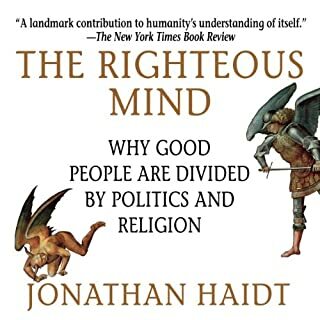 The last section, where networks in all aspects of life were examined, was a little long -- where I would have "fast read" or skipped ahead if I had been reading instead of listening, but other than that it was well-narrated and worthwhile. I'm a Network Admin by day, astronomer by night... this book will touch on every aspect of your scientific mind whether you have one or not. I'm always amazed by our modeling of nature; Networks are no exception. 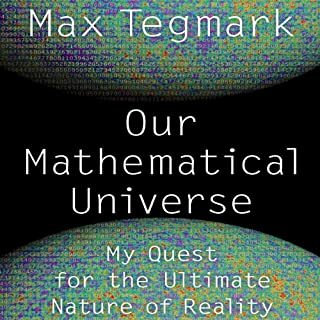 I'm not a scientist or a mathematician, and this book reminded me why. It was a bit dry in places, and the math often seemed to prove the obvious - that networks are not always random, but rather some nodes are more connected than others. Could have been said in a much shorter format. Also, it seemed to confuse some issues, like web pages vs. Internet infrastructure. Still, this book gave some interesting things to think about. The best overview of networks that I have found. 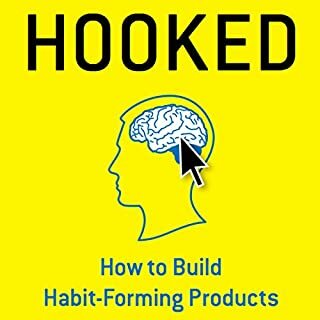 I listened to Linked and then went on to read the Tipping Point and Smart Mobs -- two other books on networks / social networks. They often used the same examples, but with less detail. Linked gives a historical perspective that is useful and interesting. I was familiar with the notions of 6-Degrees and 80-20 beforehand, but now understand much better how they relate to one another and when it's appropriate to use them. 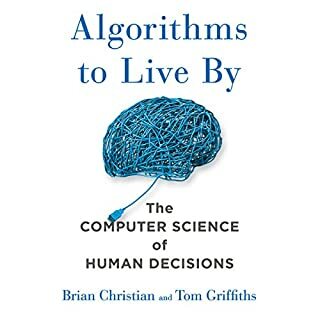 If you are interested in Artificial Intelligence, E-Business, or politics this book will tickle your neurons and tighten your synapses. Take the book in whole rather than approach each chapter as a separate lesson. Those unfamiliar with mathematics theory should understand that the early chapters deal with theories that the later chapters prove inapplicable to scale-free networks and the World Wide Web. So do not throw the baby out with the bathwater. 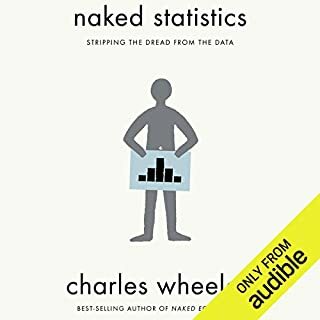 I got a couple of hours into this audiobook and was thinking, "So?". There wasn't much there except a mathematical history lesson and some networking theory I already knew from years on the web. So I went back and listened to it again and caught some insights I missed the first time. 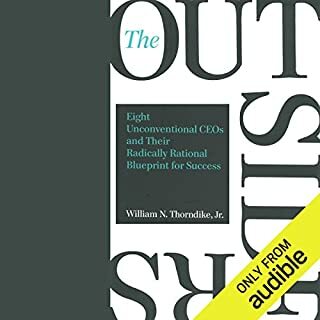 The author links some disparate theories and industries and brings them together into a whole that is, while not groundbreaking, still a worthy addition to your non-fiction audiobook collection. The book recounts the history of such things that have entered the common lexicon like "six degrees of separation". Overall I enjoyed the book although it didn't blow me away like Mind Wide Open or On Intelligence. Interesting perspective that keeps coming back. It's been over a year since I listened. While it was a most interesting listen, I was non-committal about the conclusions. But over the past year the book's ideas keep coming back to me. 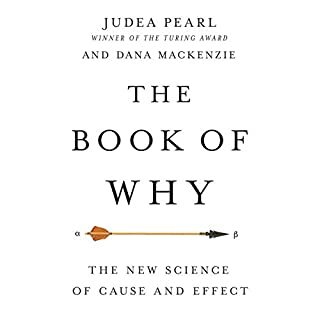 As I watch the way things unfold in technology, economics, politics and more, I am often reminded of the book and must conceed to the truth of its theories. Witness for example the evolution of ebay in the two years since Linked was published...true to form indeed.